Selling real estate was not always my passion. My 3 children were. But like all children, they grew up, left home, then returned years later to help me grow my real estate business in the Springfield Missouri real estate market. Having moved to the Ozark area in the 1980’s, I started working in banking and spent the next 8 years in different roles, before I decided to try my hand at real estate. After 30 years in real estate, I’m now one of the Broker/Owners of RE/MAX House of Brokers in Springfield. I still focus on buyers and sellers searching for residential homes, new and old, luxury or first home buyers. Working the good markets, we grew a large team and prospered. During the down market, we struggled, downsized the team, changed our market strategy and focused on short sales. I saved over 300 homeowners from foreclosure during that period. The market has recovered and I am still helping buyers and sellers search for real estate in and around the Springfield Missouri area, including Ozark, Nixa, Rogersville, Willard, Republic, and many more. Call me. I’d love to help you with your next real estate transaction. Rhonda Jones is Kay’s oldest daughter. She works along side Kay, assisting buyers and sellers. She loves to educate first time home buyers, making sure they know every page of the contract, the in’s and out’s of the inspections and with seasoned buyers of all ages. 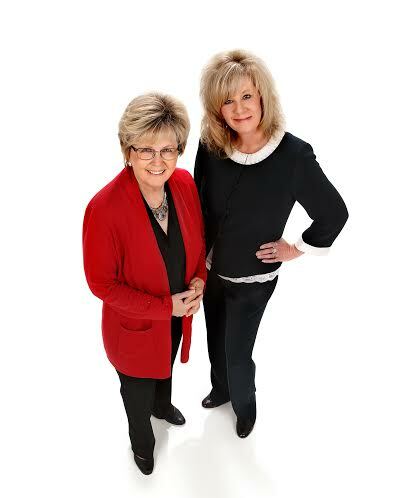 She also assists Kay with new listings, helping the sellers to find the right price for their home. She helps in staging as well, to insure the homes shows it's best to potential home buyers. Right now, it's a Seller's Market. Interested in Selling? Contact Rhonda or myself. We will get you home sold. 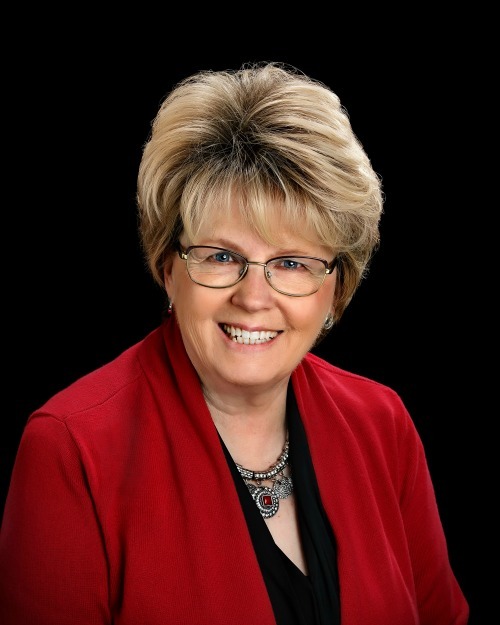 Kay Van Kampen is a local Realtor serving Springfield, Ozark, Nixa, Rogersville, Republic and surrounding areas in Missouri. Searching for foreclosures, short sales, owner-occupied residential homes or commercial, she is ready and available to help you with all your Springfield Mo real estate needs. To contact her go to www.kayvankampen.com. If you would like a free list of homes for sale in this area/neighborhood, would like more information about Springfield, Ozark, Nixa, Rogersville, Republic, Willard and surrounding areas or would like to be the first to know about hot new listings before other buyers do, then give me a call at: 417.839.4534.